Call us for your appointment today and get your health on the right path. Our practice is committed to providing superior Obstetrical and Gynecological care to our patients. We specialize in women's health and are dedicated to provide state-of-the-art medical care in a friendly environment, providing the latest techniques and procedures that endure quality care and treatment in all the areas of women's health. 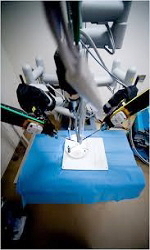 Due to robotic use, the surgery can now be done with precision, miniaturization, smaller incisions, decreased blood loss, less pain, and quicker healing time. Fetal Development on every trimester. "Our practice is highly recognized for the range of services through which our patients can obtain Obstetrical Care, specializing in high-risk pregnancies, routine gynecological exams, and seek treatment for a variety of conditions." We want our patient's to know we take their privacy very seriously. We hope you enjoy our website and share it with your family and friends. Carlos G Peña, M.D. is presently a Junior Fellow of the American College of Obstetrics and Gynecology and member of the American Medical Association. 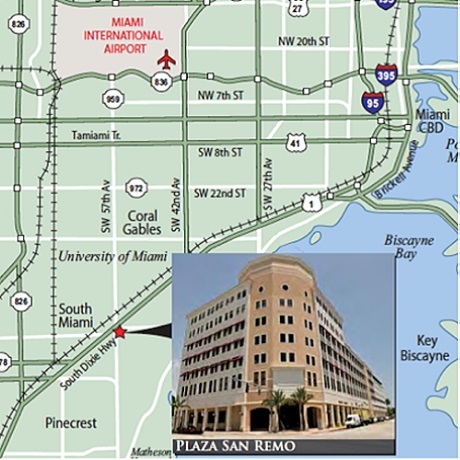 Now Open Our New Office in Plaza San Remo, Coral Gables. Open all week including Saturdays.